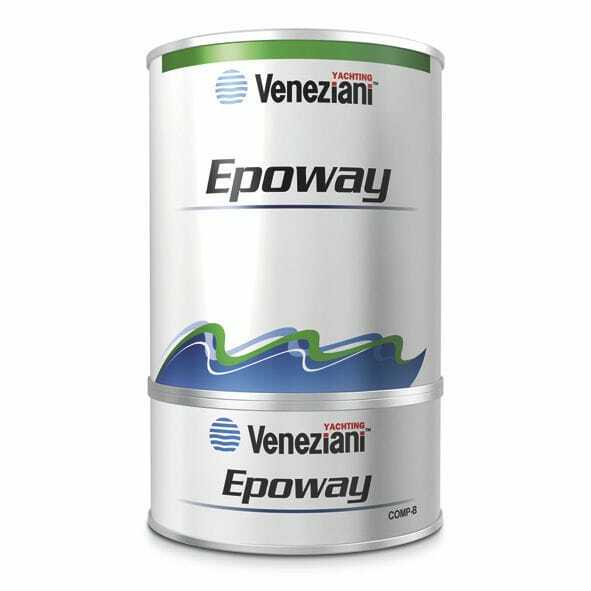 Two-pack epoxy undercoat with barrier effect, which can be applied to any kind of substrate (wood, steel, aluminium and GRP). This coating may be used both as barrier coat and as undercoat for enamels. Can be recoated, after sanding, with two-pack enamels.